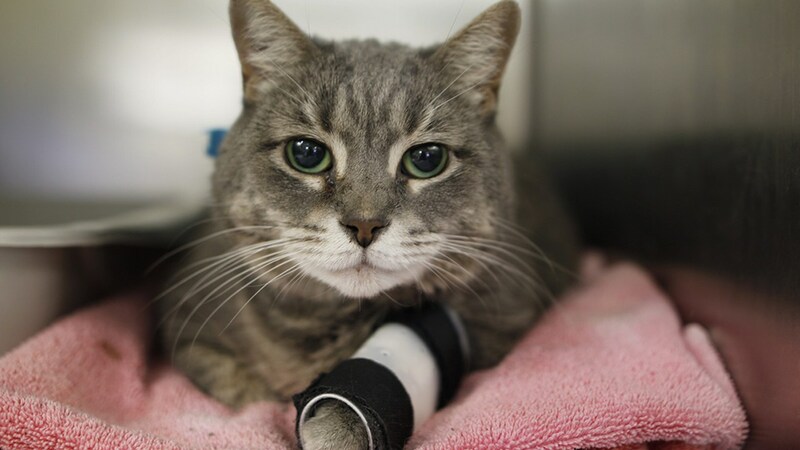 BAY RIDGE, Brooklyn (WABC) -- A cat that survived a deadly apartment fire in Brooklyn last weekend is now safely recovering in her new home. 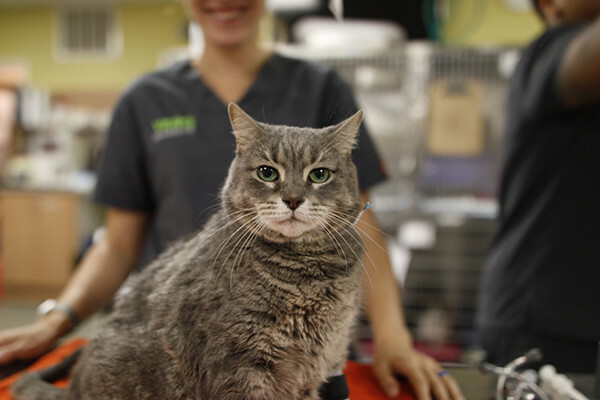 The feline, named Brigitte Jones, was discharged on Wednesday afternoon from the Veterinary Emergency & Referral Group's hospital in Cobble Hill. Brigitte was rushed to the hospital by neighbor Laura DiPaola after she was pulled from a fire in her owner's Bay Ridge apartment on Sunday morning. Her owner unfortunately passed away as a result of the fire. Firefighters who responded to the scene likely saved the unconscious cat by putting a child-sized oxygen mask over her mouth after she was rescued from the apartment. "Once firefighters and EMTs realized she was still alive, I offered to take her to VERG in my car," DiPaola said. "My partner is a veterinarian and actually performed her internship at VERG, so I knew exactly where she needed to go." Brigitte was not burned, but is still recovering from smoke inhalation under the care of DiPaola, who she'll now be living with.